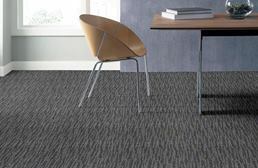 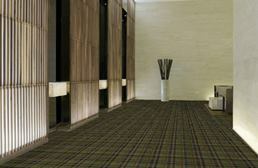 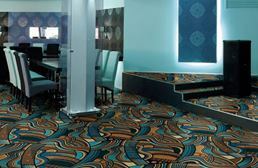 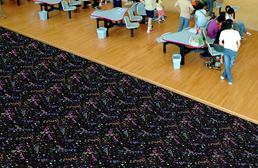 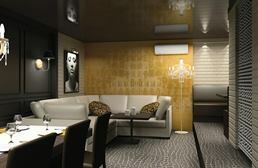 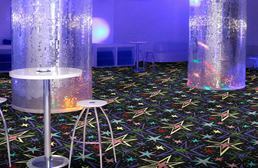 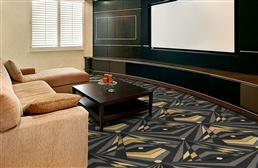 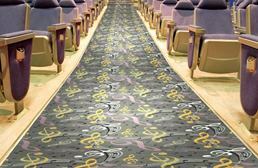 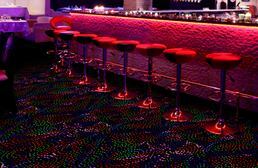 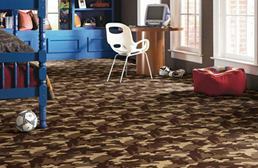 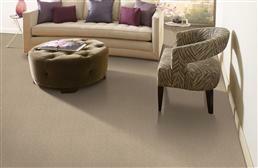 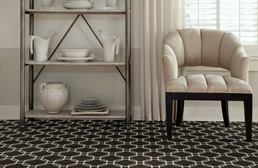 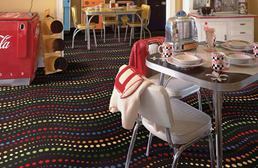 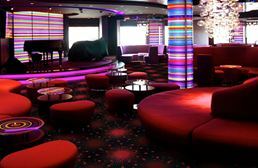 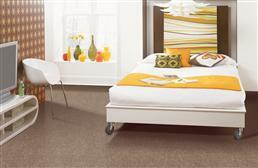 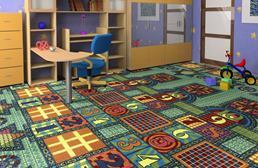 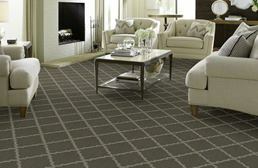 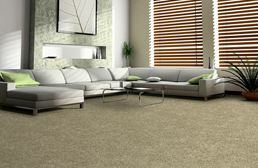 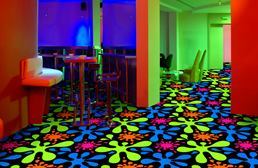 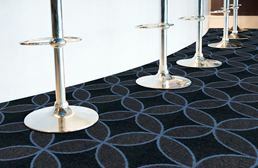 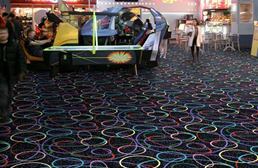 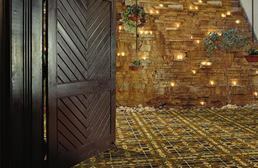 Twisted carpet with a modern, stylish flare. 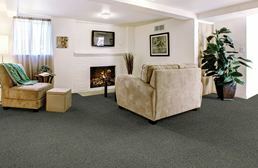 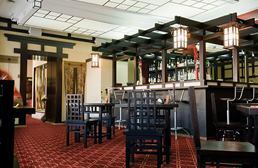 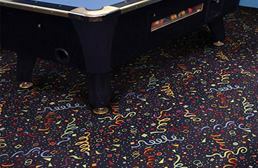 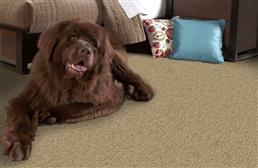 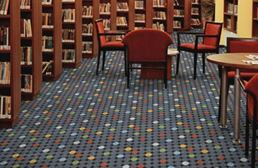 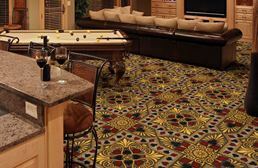 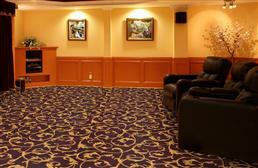 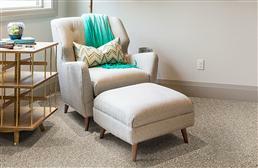 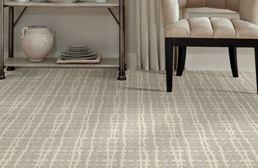 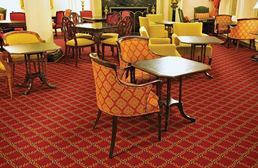 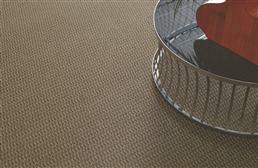 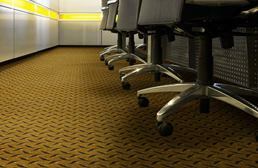 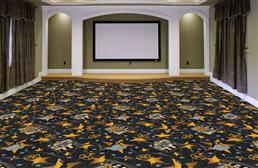 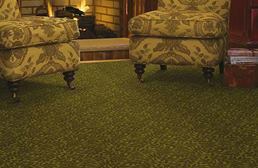 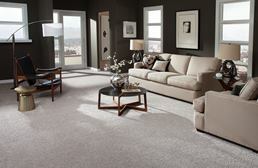 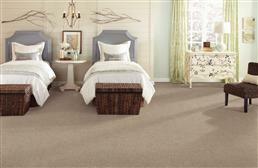 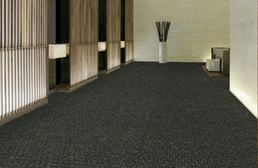 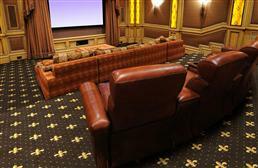 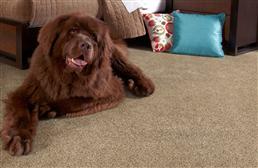 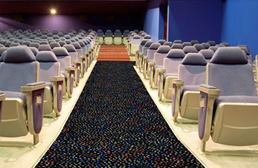 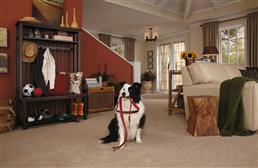 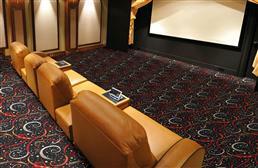 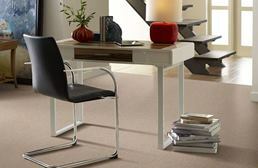 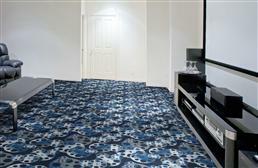 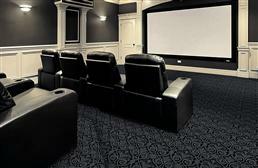 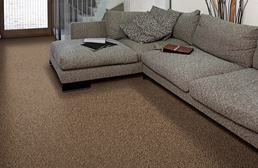 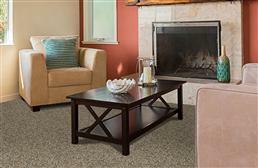 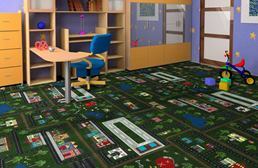 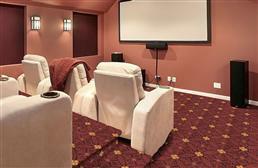 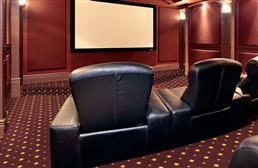 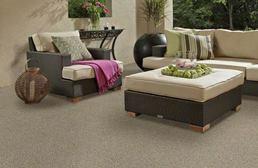 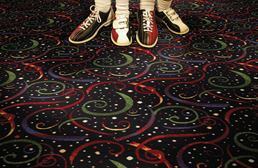 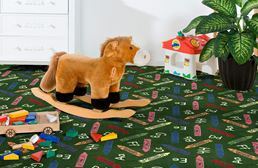 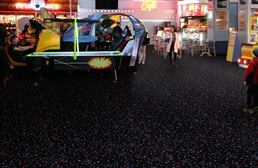 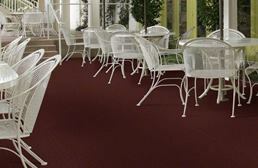 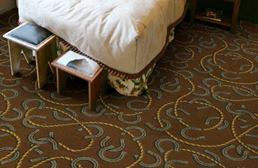 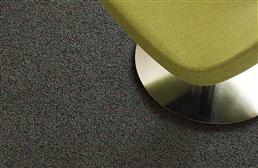 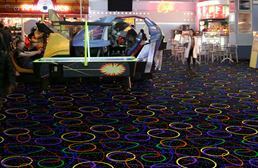 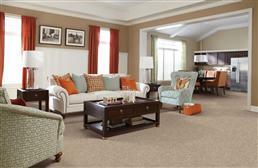 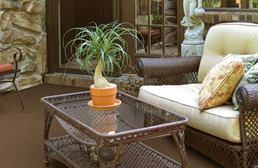 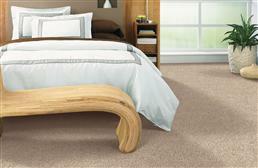 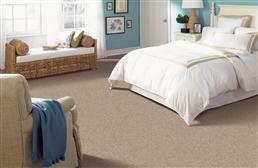 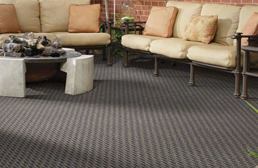 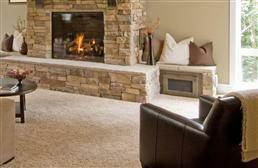 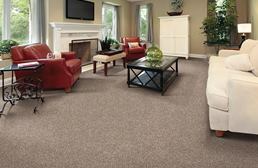 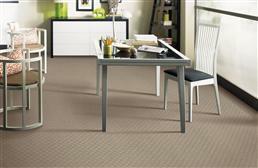 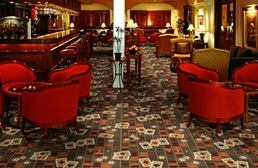 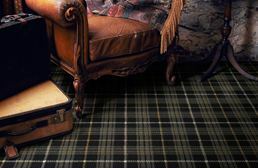 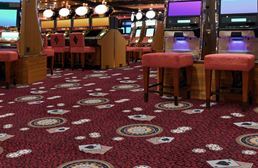 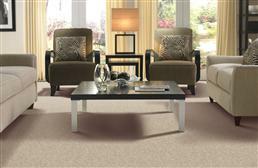 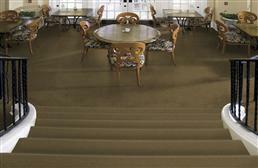 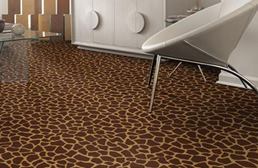 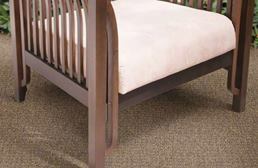 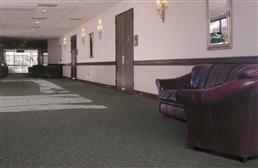 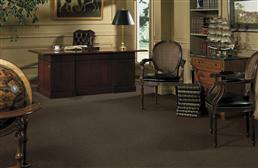 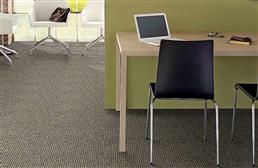 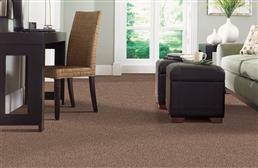 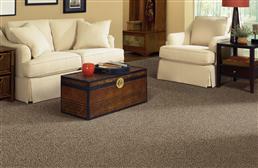 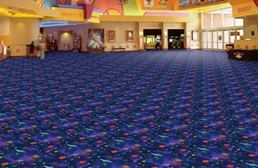 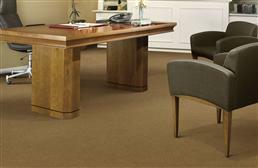 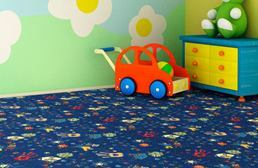 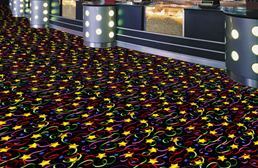 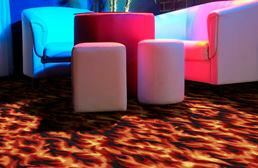 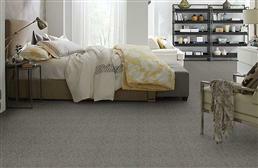 Carpet, soft yet durable, is the number one flooring type in the world. 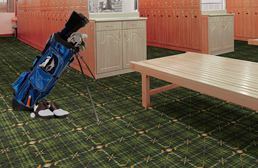 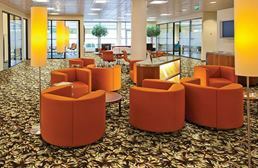 From commercial carpets to residential carpets, this versatile floor is still growing and changing with the ever changing demands of consumers. 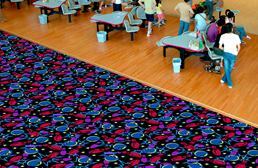 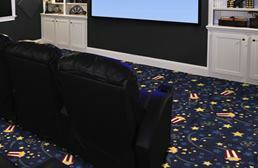 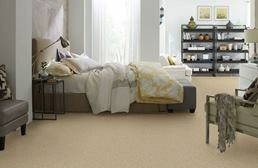 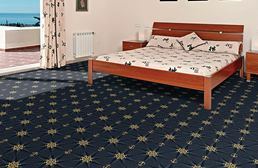 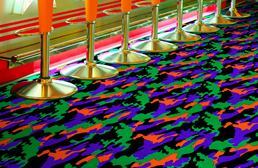 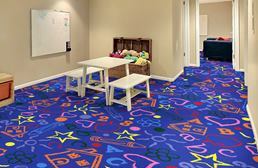 From carpeting that is resistant to staining, soiling, wearing and fading to carpets that are resistant to bacteria, there is a carpet perfect for everyone. 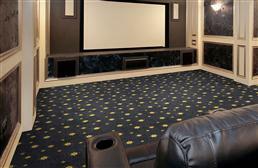 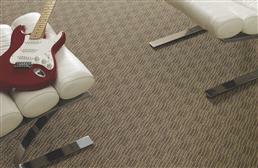 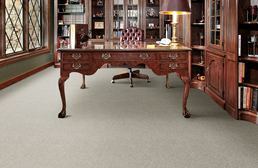 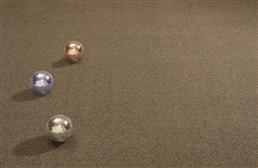 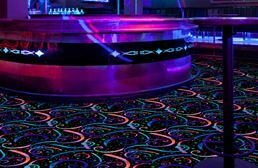 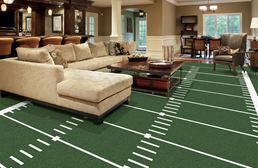 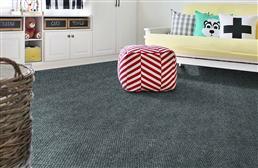 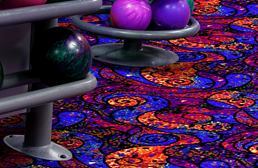 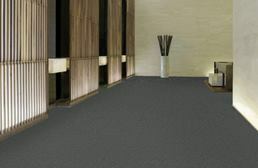 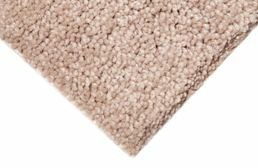 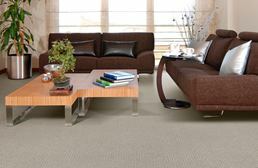 Insulating and sound absorbing, carpet flooring is here to stay and will always be the king of all floors.